After the last iOS 12/12.1 update, there are many complaints about iPhone not charging. That’s why we write the article here. Read to get some possible tips for iOS 12/12.1 not charging issue. If your iOS 12/12.1 is not charging, it does not mean your battery’s lifespan has come to an end. Actually, iPhone or iPad charging problems are more common than you think especially after iOS update. A policy of Apple is to design Apple 12W and 10W USB power adapters in such a way that you can use them to charge any iOS device. However, you may well experience difficulties charging Apple devices if you have a third-party iOS 12 charger that is not supported. 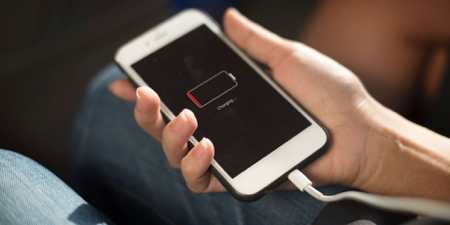 Other iOS 12/12.1 charging problems may include situations when your device stops charging after the battery reaches 80 percent. It is made to prevent your iOS 12 device from overheating and to extend battery life. You may also witness iOS 12/12.1 charging problems where the device is charging slowly. 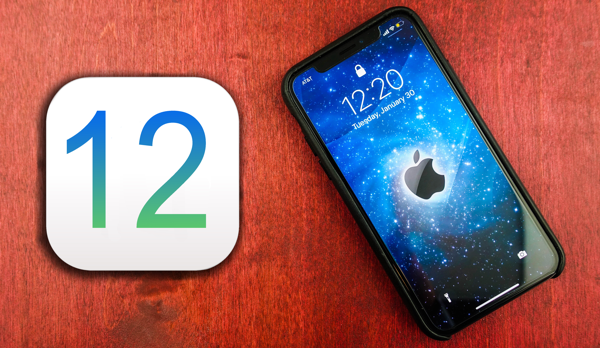 Here we provide you with tips on how to resolve issues with iOS 12/12.1 not charging in a few easy to follow steps. Check your Lightning to USB cable or Apple 30-pin to USB cable. Connect your iOS 12 device to the charging cable. Plug the charging cable of a Wall power outlet into a USB wall adapter, and then plug the adapter into the wall. Plug your computer charging cable into a USB 2.0 or 3.0 port on a turned on PC and not in sleep mode. The USB ports on your keyboard are not for charging. Plug the cable of your power accessory into a powered USB hub, docking station, or another charging device that is certified by Apple. Check the cable and the USB adapter for damages. Check if the connection to a wall power outlet is firm enough. Check your device’s charging port for damages and dust. Force restart and charge for half an hour to see if the device is charging at all. It should become responsive after a few minutes of charging. Move your device to a cooler location. Wait for your battery to cool down. Try changing the USB cable and/or adapter. That’s all for the suggestions for iOS 12/12.1 not charging issue. You should be able to resolve the iPhone/iPad not charging after iOS 12 update problem. If you find any other useful tips, welcome to share with us in the comments below.